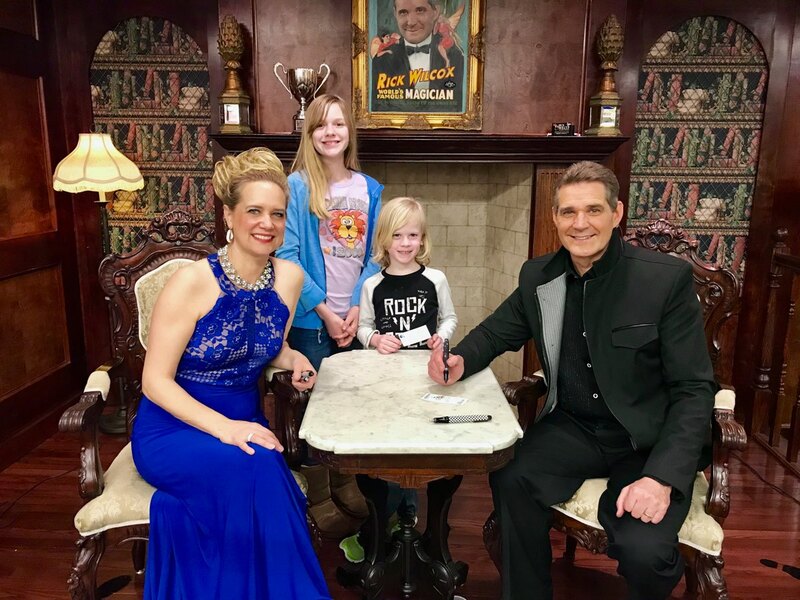 We had a great time at the Rick Wilcox Magic Show tonight! 🎩 I got to go onstage for one of the segments! 👍🏻 The kids got signatures at the end.